We’re NOW OPEN! Let us help you make 2019 the best year ever. 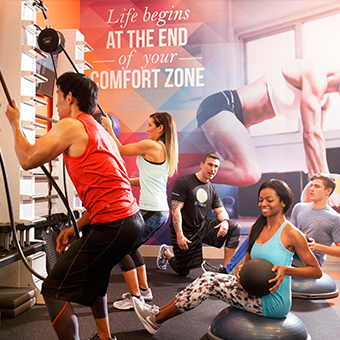 Stop in and check out our 80,000 square foot premier sports club. 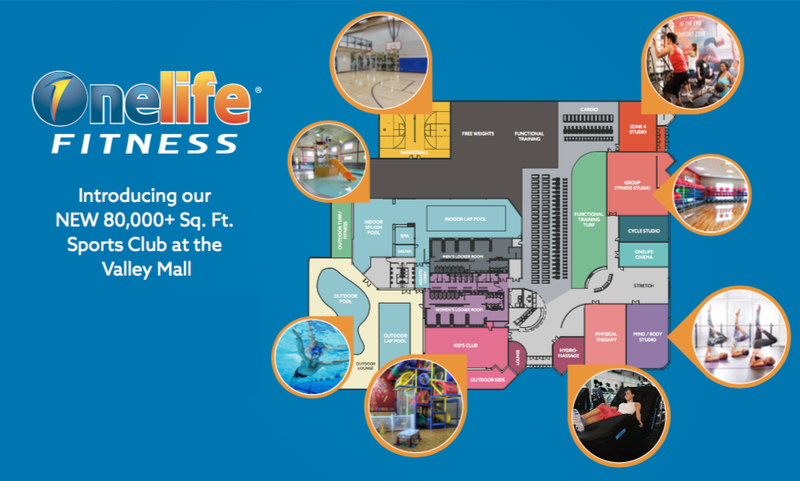 Imagine all the fitness, sports and recreation you and your family will enjoy.